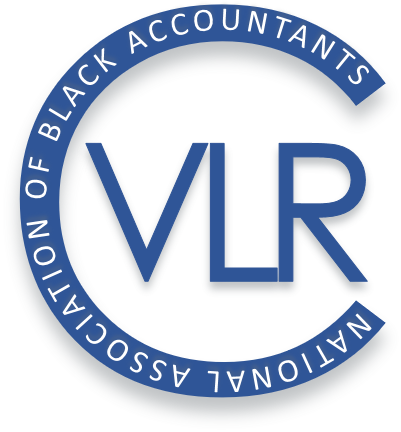 Thank you for your interest in donating to NABA. Many of our programs are fueled by public donations. Every year, NABA members, stakeholders, and friends give back to the organization in support of our mission of discovering and sharing knowledge. YOUR Gift could make a difference in the life of a young black student or rising black professional. Be a part of supporting NABA's mission today! Every gift makes a difference. When combined, the impact is immeasurable! You can help open the doors of opportunity, and keep them open for generations to come. SUPPORT NABA WHEN YOU SHOP ONLINE! 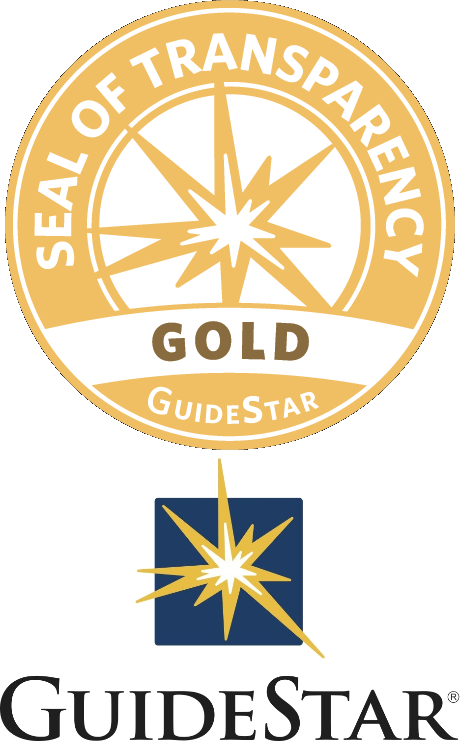 NABA is a Gold-level participant with Guidestar, demonstrating our commitment to financial transparency. You can find NABA's current and historical 990s, as well as additional financial information on Guidestar.com.